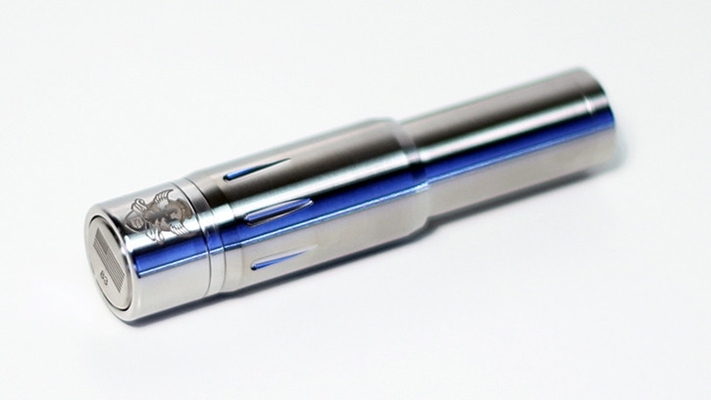 Navigate: StoreFront / Mods / USA & Japanese Made / Ambassador 26650 / Ballistic Mechanical Mod. As the vaping industry continues to grow, Emit Vapor is proud to offer the Ballistic - The first quality, American-made telescopic mod to hit the market. With ease of adjustment in the telescopic design, this mod is a must-have for serious vapers who want ultimate adjustability in their mod. 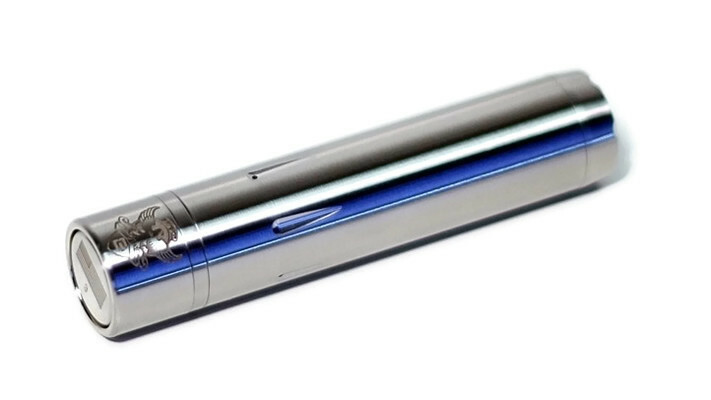 The ballistic allows it's user to add virtually any atomizer or tank on top, and will fit any 18-series battery. With it's sleek design and outstanding performance, it's sure to turn heads wherever you go. Made from medical-grade 304 stainless steel. 510 threaded top-cap (will accept most atomizers, and cartomizers). Vortex top cap for increased airflow to bottom-feeding tanks. Floating upper contact that auto adjusts. Specially formulated and hardened silver-plated contacts (99.9% 110 copper base). Telescopic body design allows the use of all 18-series batteries. Vent hole for safety in case of battery venting. Button lock-out mechanism to prevent misfires. Laser engraved US Flag, serialization & Emit Vapor logo.